Have you chosen your curriculum yet? If not, here are some resources to help you hone in on what you want and need. Homeschooling a preschool or kindergarten-aged child? Here’s 10 months of FREE preschool & kindergarten planning. If you have a limited homeschool budget, this post on how to save money with a capsule curriculum is very helpful. 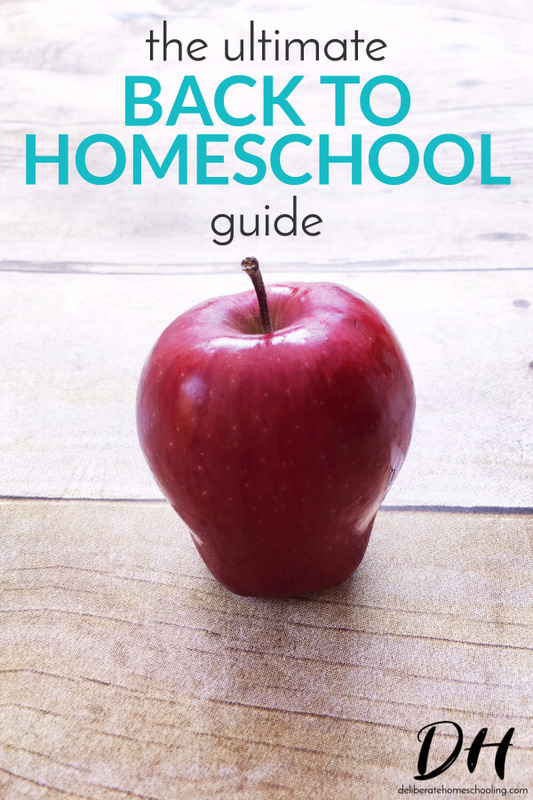 You may also want to read through these money saving tips for homeschoolers. So you have your curriculum assembled but you haven’t done your planning yet. Fear not! Here are some ways to tackle your planning without adding any extra stress. 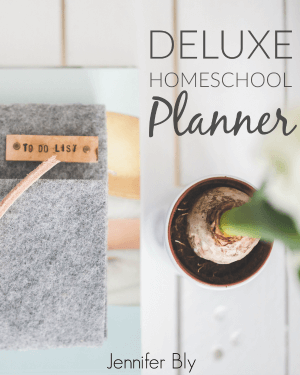 Do you need a fabulous, flexible homeschool planner? Check out this one! Buy once, use always! Need some motivation to do planning? Maybe it’s time to have a homeschool planning retreat! Do you wish someone could do all the planning for you? Maybe try out these pre-made Morning Time plans! Simply add your child’s specific phonics & math lessons and you’re set! What I love most about these Morning Time plans is they’re great for multiple ages / grades. If you’re in need of homeschool supplies, check out this homeschool supply list (there’s a downloadable version too)! Perhaps you dislike shopping for school supplies. I personally love it. If we were neighbours, I would gladly do all your supply shopping for you. I have a deep love for stationary and school supplies. However, this solution isn’t realistic, so try to tackle your list trough Amazon. I find their prices to be very competitive. 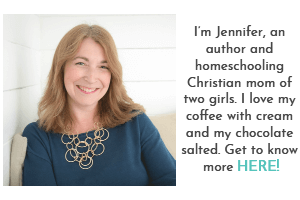 You’re jumping back into homeschool, which most likely means you need some help around the home. Here are some tools that are sure to assist you! Check out these tips to clean your home in less than 30 minutes per day! How about 5 simple, 5 ingredient meals (and each one costs less than $5 to make)?! Maybe consider a meal plan subscription. Cook Smarts is only $6-$8 per month, but they also offer a three free meal plans as a trial. Need some healthy snack ideas? Here’s a list of healthy snack hacks for busy moms! Are you into Crockpot and Instant Pot cooking? Follow my Pinterest board for awesome recipe ideas! 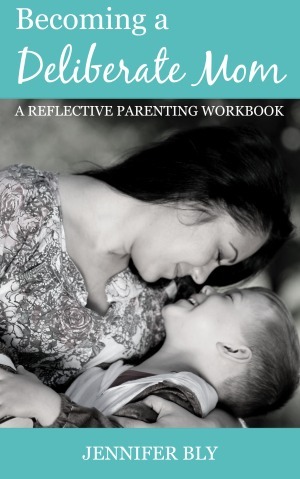 Are you worried you’ll lack the motivation and consistency to keep your homeschool going? You may want to register in this Homeschool Consistency Bootcamp! 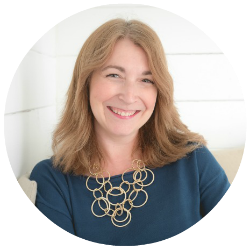 You’ll get seven weekly videos, a course workbook, online support, chances to win fabulous prizes, plus so much more! Act quickly though! There’s a limited amount of spaces available and last year this event sold out! Check out these free daily planning sheets, designed just for busy moms like you! Make sure to also take care of YOU! Here’s some inspiration to create a Mom’s Morning Basket. Make the first day back to homeschool extra special by starting one of these fun back to homeschool traditions. I also love the suggestions in this article for how to “soft open” the homeschool year. Don’t let a new homeschooling year overwhelm you! Get excited! You can jump into this year with confidence and a joyful heart! Simply use a few of these suggestions and you’ll be ready to kick off a new homeschool year with a smile on your face!